Your home is one of the biggest investments you will ever make and one of the places that you will spend the most time in. So, it is very important that your home is comfortable, inviting, warm, and perfect for you. You want to ensure that your home is constructed and refurbished in a way that suits your needs. 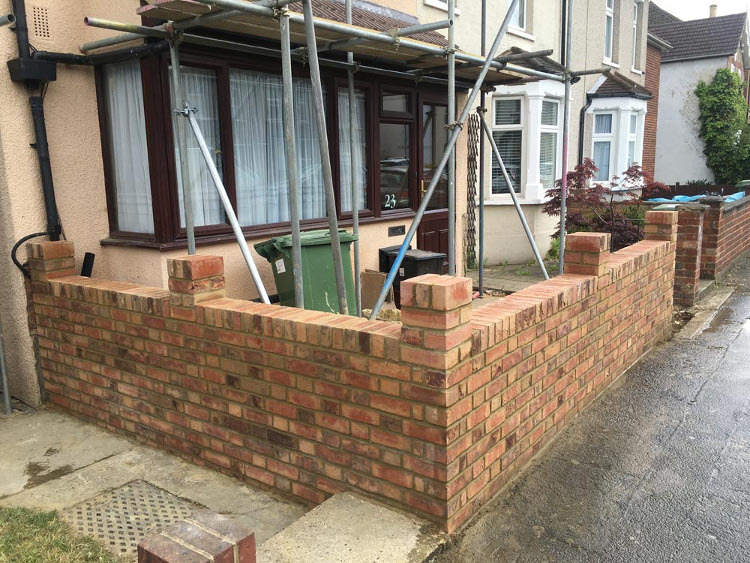 Our team of professionals will ensure a successful building or refurbishing home project delivery. Whether it is construction or refurbishing of a room or a whole house, each and every project is unique. Our methods and goals remain the same, and we will assign a dedicated professional team to help meet the quality standards that we demand. Our team can help you build, construct, and refurbish the house of your dreams. An exciting transformation for your home – turn visions into reality. Each project will start with an initial consultation. Once you request an appointment with our professional team, we will meet with you to get a full understanding of your needs. We want to hear your thoughts and vision of the building or refurbishing project so that we can help to transform your ideas into a reality that meets or even exceeds your expectations. We can discuss different project ideas and suggestions to help meet your vision. Whether you are building or refurbishing your entire house or just a room within your house, we can help guide you and give you advice on different options. During this time we will come to an agreement and offer a fixed-price quote that will include the full project details, budgets, timelines, etc. We pride ourselves on our quotes and will never ask for a penny more unless you request additional work. It is time to make the vision a reality. Our team of experts will get started on the project until it is successfully completed. We work closely with clients, architects and others to ensure the delivery of high standard of construction work. We have vast experience, with the team’s combined experience spanning 80 years. We will construct or refurbish a home to meet exactly what you have in mind. If you are looking for a company to complete a successful construction and refurbishing project, then you are looking in the right place. Our team of professionals are highly trained in the area and will make your visions a reality. We are reliable and flexible and care about the needs of our clients. If you are interested, give us a call to set up an initial consultation and get the process started.